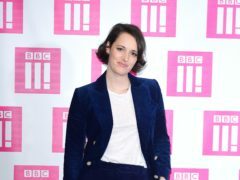 Fleabag creator Phoebe Waller-Bridge says viewers are tired of seeing women being “brutalised” on the small screen. 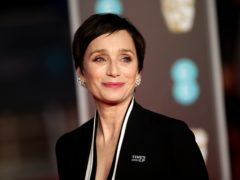 Dame Kristin Scott Thomas is to join the cast of critically-acclaimed comedy Fleabag for its second series. 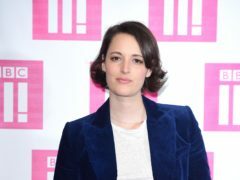 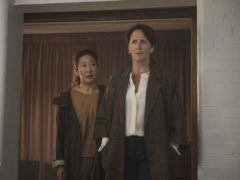 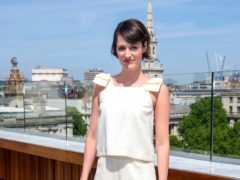 Fleabag fans have been given a glimpse of star and creator Phoebe Waller-Bridge in the upcoming second series of the hit show. 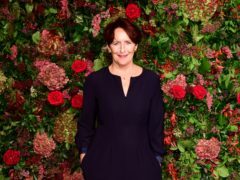 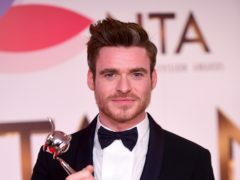 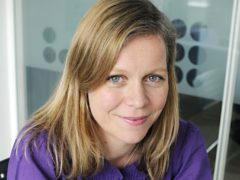 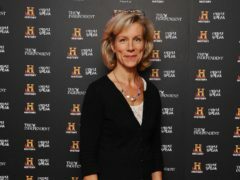 A BBC executive claims the media world has finally woken up to redressing its failure of females in an impassioned pledge. 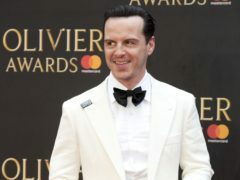 Sherlock star Andrew Scott will join the cast when Fleabag returns for a second series, the BBC has said.